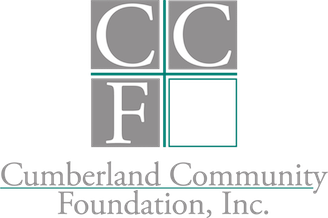 If you are a new nonprofit or curious to learn more about Cumberland Community Foundation, join us for our monthly Nonprofit Technical Assistance session. 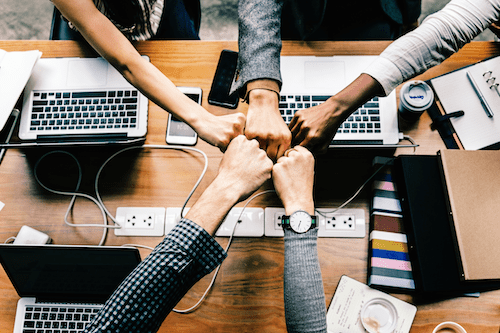 This is for organizations that are new to the field and a general information session, not grant cycle specific. 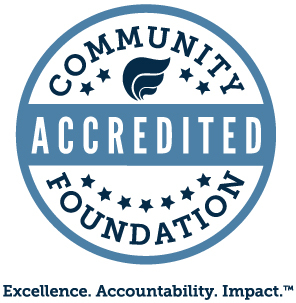 All sessions are held at Cumberland Community Foundation, 308 Green Street, Fayetteville, NC. Information for grantseekers information sessions that address the specific grant cycle can be found on the Grant Timelines and Applications page.